A few months ago, I've had to let go of a significant relationship in my life. I did what I always do. I ran to the ocean. The ocean provides comfort that no person can give. But this post won't be about me or the thoughts that went through my head. 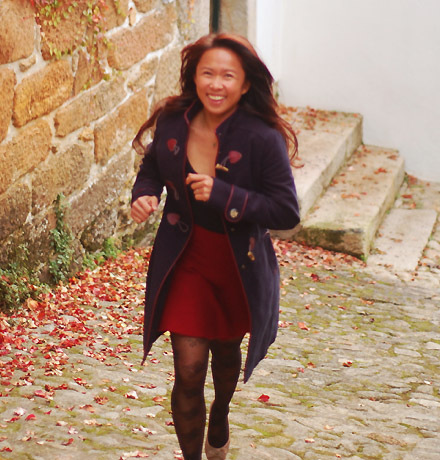 It won't even be about a small transformation that took place after this personal retreat. This is a post about the place I ran off to in the middle of the night. I took the overnight bus to Baler to clear the cobwebs in my head. 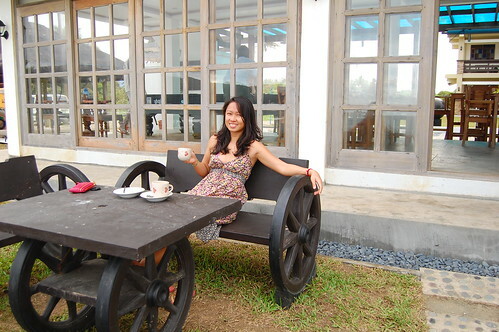 I often call Baler my 2nd hometown. In the last year I have been to this place countless times, mostly to surf and chill. The last time I was there was New Years Eve 2011 with a merry group of surfers who chose to celebrate the festivities by the sea. We had drinks, music and would you believe- a solid 5 minutes of fireworks at Aliya Surf Camp on Sabang Beach. The next time I went to Aliya was to reflect and make an important decision. Aliya is the perfect place for doing exactly that. Surfer girl, Emily, whom I met there said Aliya reminded her of the Volcom House in Hawaii. 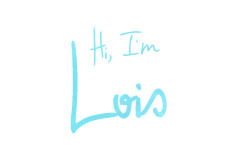 What a perfect description! A 2 story, semi-wooden structure with a balcony that opened into a fantastic, unobstructed view of the ocean and its playful barrels with the backdrop of coconut trees dancing in the wind. I brought my friend Pam along and we were pleasantly surprised when we got into our room. It was simple but well-lit and very clean. Colored glass on the windows and photos of Stoked girls on the wall made the rooms very cheery. We got there before sunrise and were greeted by a misty ocean. 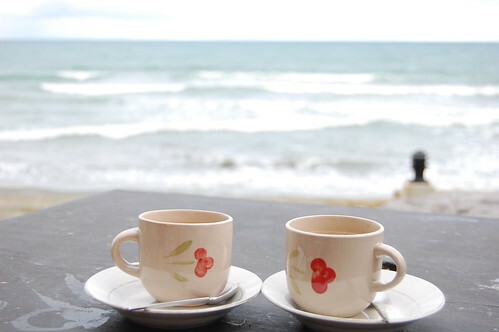 We sat on the viewing deck with cups of steaming coffee. The staff sure were extra friendly over there. A lot of them are surf instructors and we were soon in the water catching the first few glassy waves. By midday, the surf camp's deck was filled with a lot of smiling faces. We chatted with new found friends from Cebu who were as enamored with Aliya as we were. We watched other surfers discovering stoke seemingly for the first time. I only stayed less than 24 hours in Aliya. 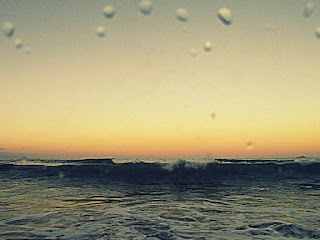 But it was more than enough time to relax, gather my thoughts and surf in the healing ocean. On the bus back to Manila, my thoughts were replaced by happier ones. Of strangers turned friends. Of endless stories of stoke. Of a place that filled me with warmth like the first rays of sunlight on a misty morning. I vowed to come back. And much sooner than expected. 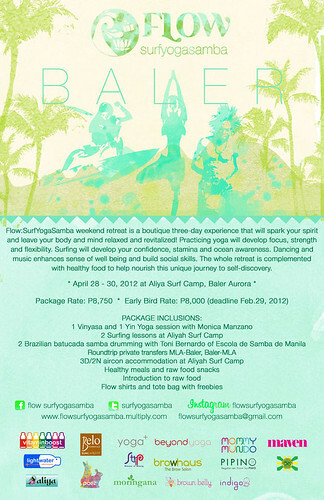 From April 28-30, I will join Flow's Surf Yoga Samba Baler. 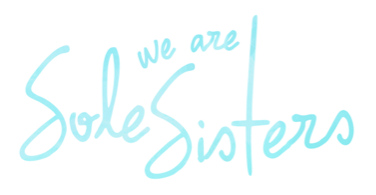 It's a 3 day retreat to spark the spirit and leave your body and mind relaxed and revitalized. It's a treat I've been looking forward to! I hope you can join us. Note: This is not a sponsored post. 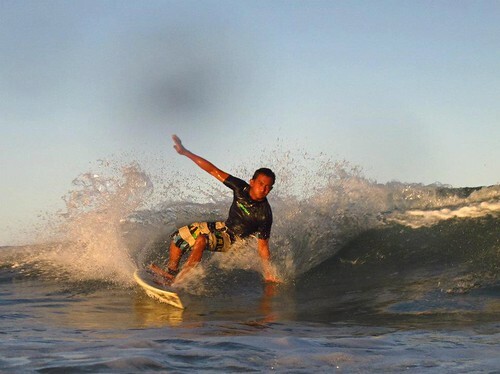 Although accommodations have been graciously provided for by Aliya Surf Camp Baler, all opinion are the author's. 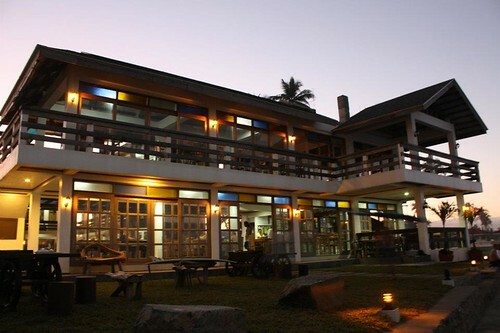 For info on Aliya Surf Camp Baler, check them out on facebook or contact Roy Angara at +639399390844. 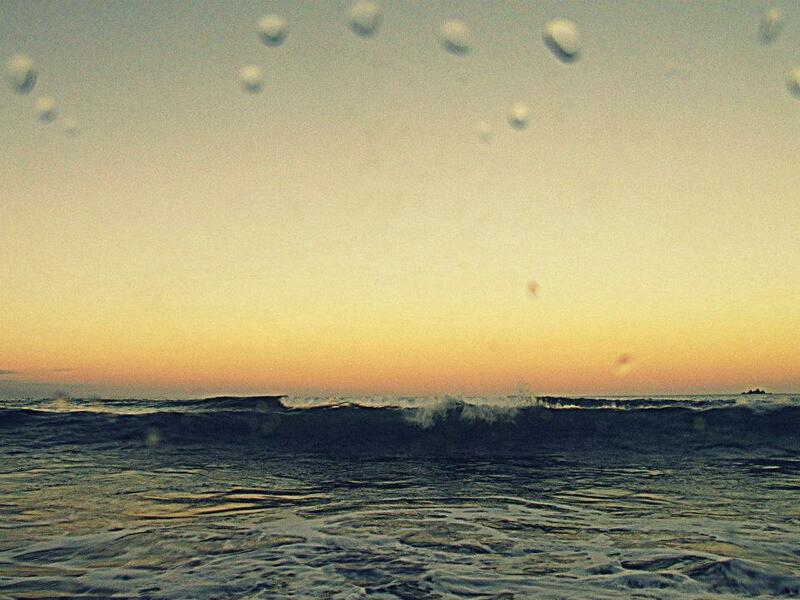 yep, the cure for anything is salt water - sweat, tears, or the sea. What an excellent package! We were just talking about going to Baler last night. 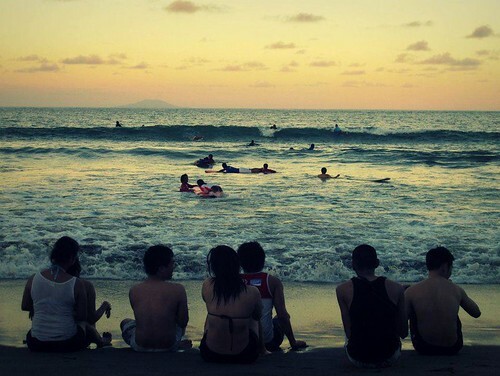 thanks for this, hope we could finally go to baler :( but how? Oh wow, if I could sum up Aliya in one word (based on what you described here and the pics) I'd say "Paradise". 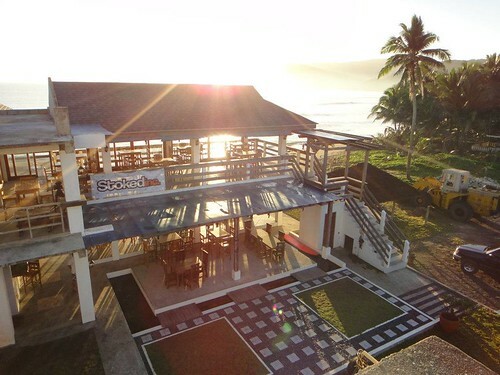 I gotta check that place if I get the chance to go to Baler. Yes try it out next time Rob! I'm going back there tomorrow! And yes, there is no other direction but forward! Yes, be sure to check it out next time Chyng. 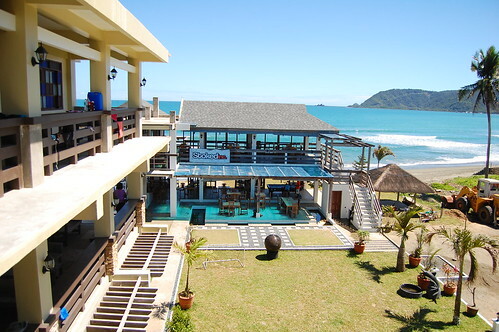 This is my favorite place to stay in Baler! Hope you make it out there. 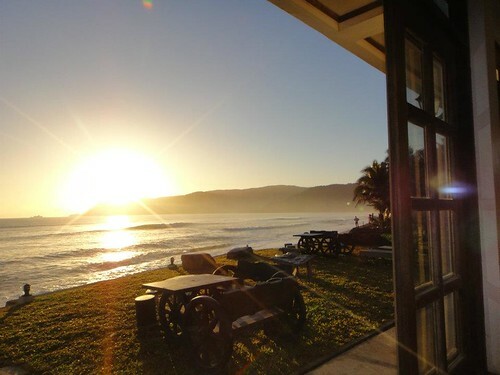 Baler is BEAUTIFUL! Easy lang. Just take the Genesis bus or Joybus from Cubao bus station. It's only about 5-7 hours from Manila. Yes, check it out. It's my kind of paradise. Thanks Yols, had a blast with the FLOW team and met so many new friends! And thanks for the hug, hugging you and little panda back!